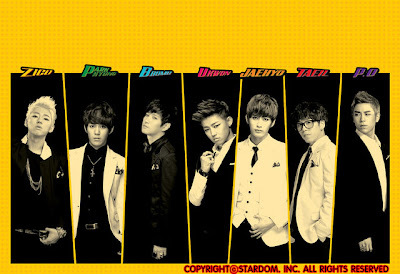 Idol group Block B will be visiting their fans in Malaysia for the first time later this month! 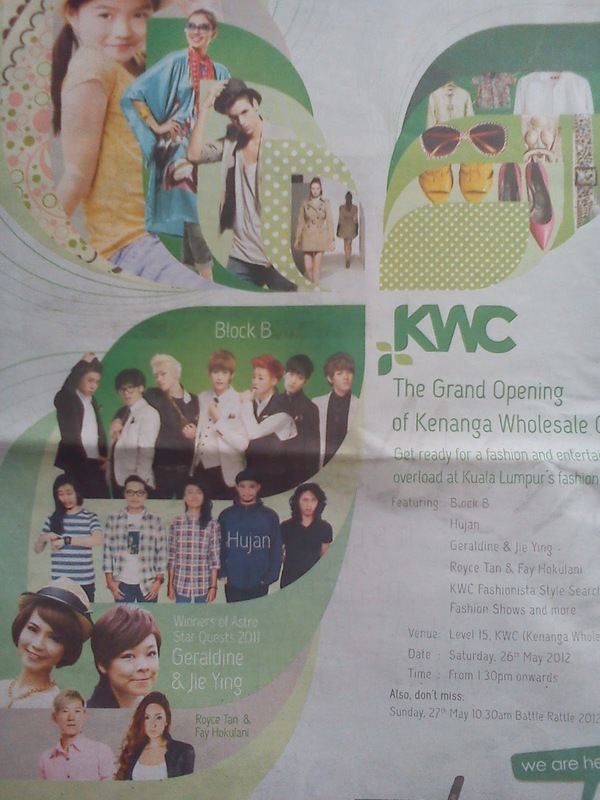 According to their agency Brand New Stardom, Block B will hold a short showcase on May 26, 2012, in conjunction of opening of Kenaga Wholesale City Mall. This is Block B’s debut in Malaysia as an opening guest artist and an opportunity to meet the fans. 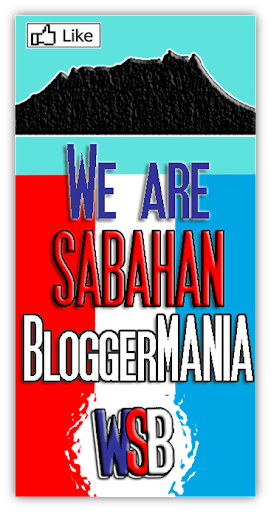 Regarding about current activities, the agency revealed that the members are doing community service and still reflecting over their mistakes during the controversial interview in Thailand. Meanwhile, Block B recently released the repackaged version of their second album “Welcome to the Block”, as well as the full music video for new title track “Close My Eyes”. 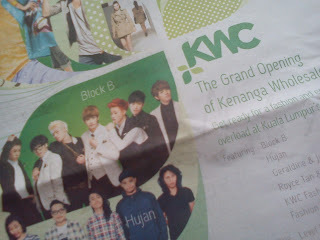 BLOCK B on today The Sun newspaper..